The “dream” is to sell everything and travel forever, right? In this video, I talk about something that doesn’t often get discussed and that is the downsides of endless travel. 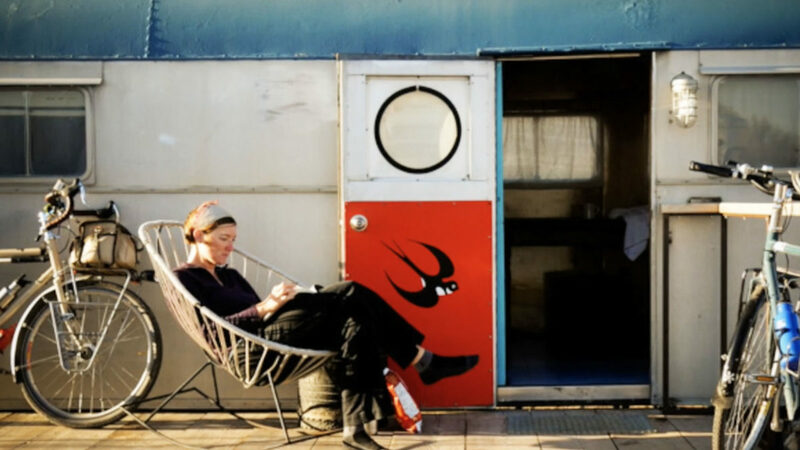 We were fortunate enough in 2009 to give the “nomadic lifestyle” a shot and while it does have plenty of benefits and is an amazing experience, just like the rest of life – it’s a lot more complicated than it seems. Find out why we ultimately to put down roots again.